It was the most terrifying moment of Mike Reed's life. The Chicago drummer-impresario, who founded the Constellation arts center and produces the Pitchfork Music Festival, was touring Europe six years ago when he and his band stumbled into a neo-Nazi rally. Or, more precisely, were lured into it: The conductor on the train Reed and colleagues boarded in the Czech Republic told the musicians they needed to transfer at a particular stop they hadn't intended on. Figuring the conductor must know best, they did what he suggested, arriving in the small town of Prerov. This not only was the wrong station for their ultimate destination, but it was ground zero for right-wing, anti-gypsy marchers convening by the hundreds in a long-planned demonstration — which led the musicians to believe the conductor had sent them into danger intentionally. Suddenly, "You hear these explosions going off … and see these people amassing," recalls Reed, of the tumultuous events of April 4, 2009. Soon, "You're seeing a full-on riot breaking out. These people came ready: They had their gas masks ready. They had their Molotov cocktails ready to throw. It was crazy." In a band staffed by two African-Americans (Reed and saxophonist Greg Ward) and two white musicians (tenor saxophonist Tim Haldeman and bassist Jason Roebke), the jazz musicians instantly realized they would not be looked upon kindly by the rioters. "We freeze as the skinheads swarm from every direction," writes saxophonist Ward of the experience, on www.mikereed-music.com. "Armed with stones, petrol bombs and firecrackers, they attack the riot-gear clad police. … We all jump on to the train tracks and begin running for our lives out of the station." A plainclothes officer came to their rescue, hid them in a small room in a nearby apartment and left the musicians to ponder what might come next. Reed and colleagues naturally felt helplessness and fear. "We can't do anything," recalls the drummer. "We don't have the Internet. Who are we going to call? Anyone we know is at least hundreds of miles away." Eventually, police escorted Reed and his People, Places & Things band onto a train out of town, though the musicians faced another threatening encounter with skinheads who had boarded, too. Once again, they were saved from attack and eventually made it safely to Krakow, Poland. Reed has been pondering this close call ever since and, perhaps not surprisingly, decided to deal with it through art. "Flesh & Bone," a jazz suite with text, will have its world premiere Friday night at the Art Institute of Chicago's Fullerton Hall, performed by Reed and an expanded version of People, Places & Things that will include cornetist Ben Lamar Gay and bass clarinetist Jason Stein, plus Marvin Tate and Kevin Coval performing text. Reed hastens to note, however, that "Flesh & Bone" will not be a musical re-creation of the original event or of the way he felt as it unfolded. Instead, the piece will serve as a gateway for his thoughts on art, race, culture and a great deal more. "It doesn't have to be about this event," says Reed. "The event is the spark on how we converse and reflect. … It's a parable on what it's like to be confined in these situations." Yet this encounter did not happen in a vacuum. In a way, it was born of ancient prejudices and, not surprisingly, evoked for Reed America's own battles with racism. While Reed and friends were in hiding, he wondered what this brush with danger told him about the brave souls who faced down institutionalized racism during the civil rights battles of an earlier era. 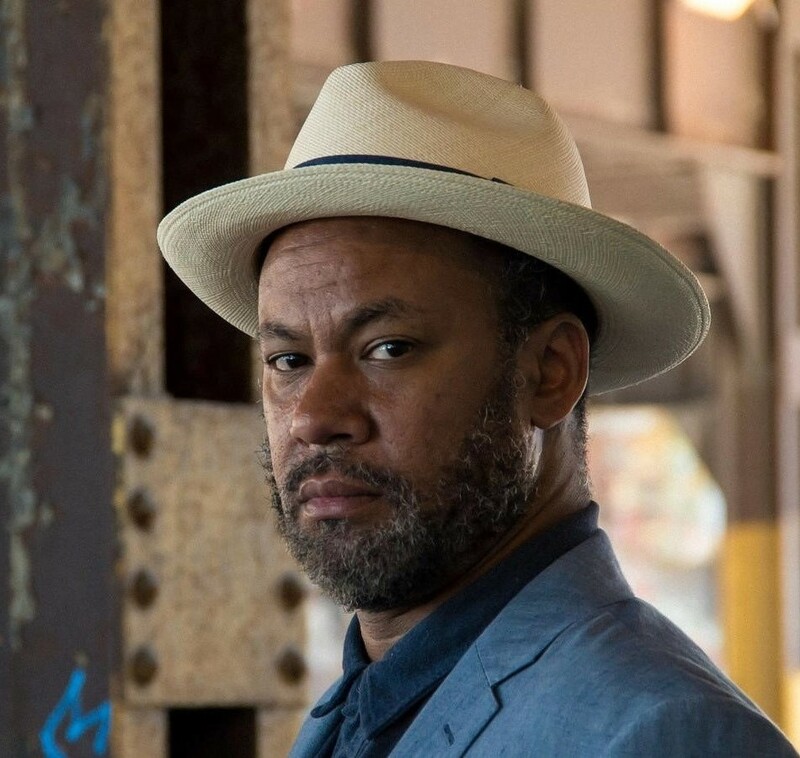 "At one point, while cowering in a 12x12 room," Reed writes on his website, "I asked Greg and myself: Would we have had the courage to march in Selma or even Chicago?" Those who did, Reed believes, showed a kind of mettle that surpassed anything he and his colleagues had to muster, in part because the civil rights warriors stepped directly and heroically into harm's way. "It made me think: I got thrown into this, and I'm scared," says Reed. "There's no real courage here, not like sitting in a lunch counter. I can't imagine that. … I don't know that I would have that courage." How Reed reconciles all of these conflicting thoughts and themes are what "Flesh & Bone" is all about. Musically, he says, the piece is built partially on motifs the musicians played during their 2009 European tour. Textually, the opus will include quotes from James Baldwin and others, as well as phraseology conceived by Tate and Coval, who will be "authors of their own solos," as Reed puts it. 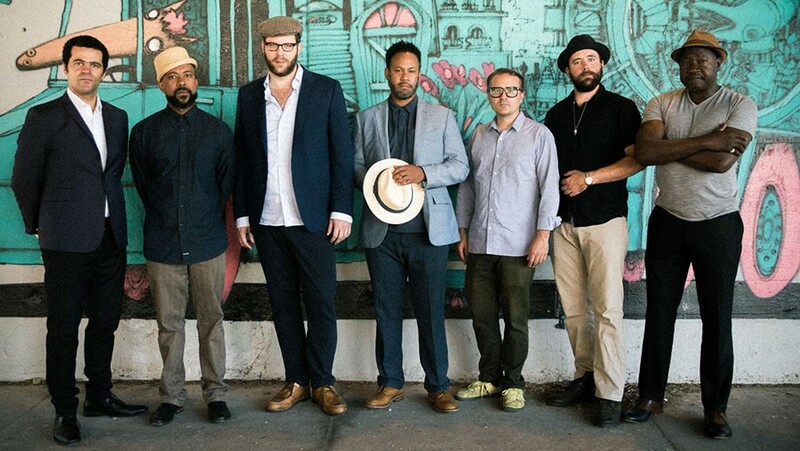 By expanding People, Places & Things with the two additional horns, Reed says he's referencing the small-group work of Duke Ellington, which has been a source of fascination for him in recent years. Exactly how all of this comes together — and how well — won't be apparent until Friday night. 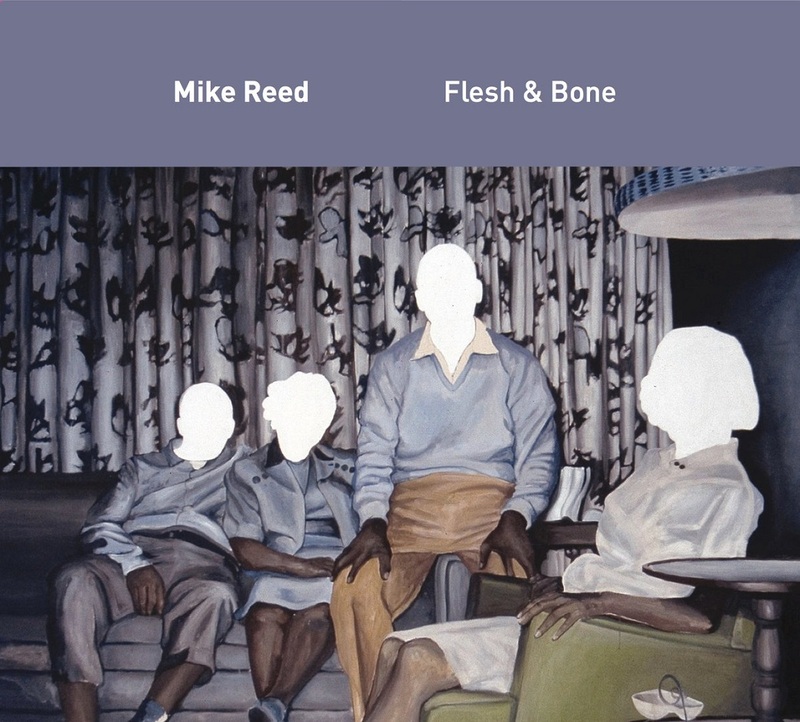 But considering the ingenuity and depth of Reed's music with People, Places & Things and other projects, "Flesh & Bone" holds great promise. And though Reed believes this "may be the most risky thing I've done," in that "I'm exposing a lot of myself and my process and inviting a lot of people to it," he doesn't want his audience to be scared off by the subject matter. Listeners "don't have to know all this stuff," he says, referring to the story of what happened and its implications. "The layers are there (to experience), if you want to. But you can come and think: This is really cool. … I don't know what it's about. I don't need to know." But who wouldn't want to? Additional Recording by: Sima & Liam Cunningham at Foxhall Studio, Mike Reed field recordings.